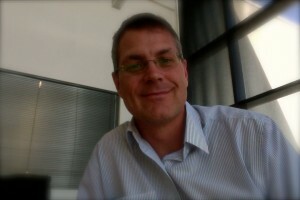 Welcome to AM Psychology & Counsellor Services. We are a counselling and psychologist practice conveniently located 10 minutes south of the river from the Perth CBD in Leeming. 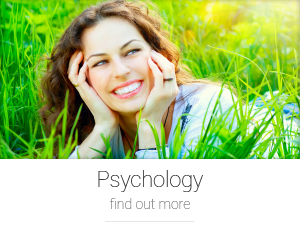 At AM Psychology you will get an experienced, understanding and caring counsellor. We offer a range of services, both practical and effective. You can trust that you will receive psychotherapy sessions tailored to you and your immediate needs. You will receive your counselling sessions from a registered psychologist and those services to you qualify for Medicare rebates under mental health care plans and also qualify for most private health insurance rebates. 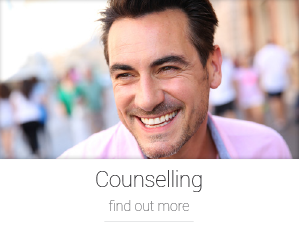 seeking to improve your life with life coaching, help for your child, fear of exams, post traumatic stress, fly in fly out roster, ADD or ADHD, relationship or marriage problems, issues with your weight, addiction (such as smoking, alcohol or drug), fear of dentists, anaesthesia allergy, or a range of other emotional or psychological concerns, our counselling services offer you the experienced care and effective strategies to help you get to the future you imagine for yourself. Or if suitable speak with your local G.P.